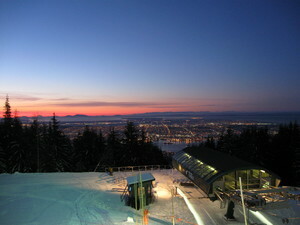 Está a nevar em Grouse Mountain ?Obrigado! 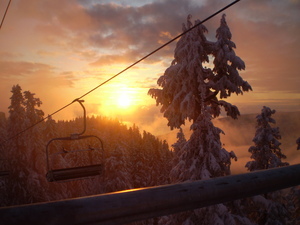 Grouse Mountain, in Canada (BC), has 5 ski lifts (4 chairs, 1 surface) and boasts a respectable 370 metres (1214 feet) of vertical descent. 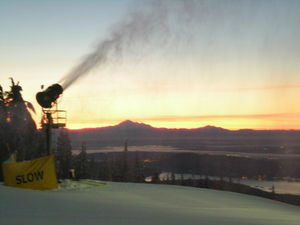 The ski area has 221 acres of terrain with 33 trails. 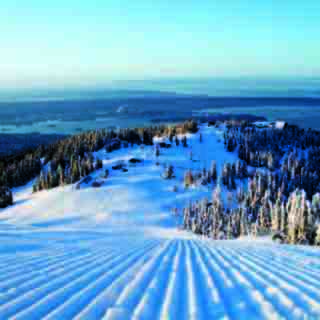 Grouse Mountain is best suited to beginner skiers and snowboarders but there is some terrain for both expert and intermediates. There are over 8 kilometres of snow shoeing trails and an outdoor skating pond. 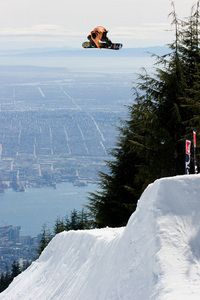 For snowboarders, there are 4 terrain parks. 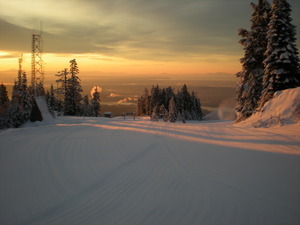 The majority of the trails at Grouse Mountain is covered by snowmaking. 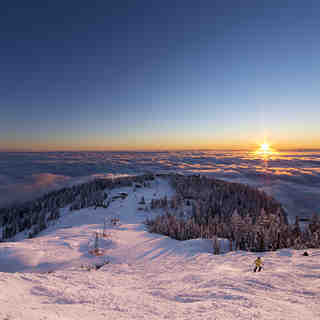 The nearest airport is at Vancouver and the nearest train station to Grouse Mountain is also at Vancouver. Olympic Express Chairlift, Screaming Eagle Chairlift, Greenway Chairlift and the Magic Carpet are open! 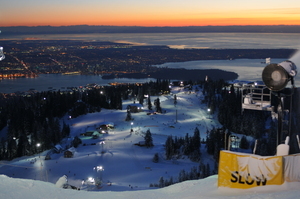 3 Terrain Parks Open - celebrating 25 years of terrain parks on Grouse Mountain! Fun mountain and in my opinion, better than Seymour and equal or even better than Cypress. On the beginner chair the lines on weekends are 5 - 10 minutes. But over at the blue and black chair, lines get to over 5 minutes on powder days.